Argentina, located in the Southern Cone of South America, is a country that will awaken all your senses. It’s a place filled with adventure and passion for life, where you’ll find stunning landscapes, world-class wines, and food that’s good for the soul. 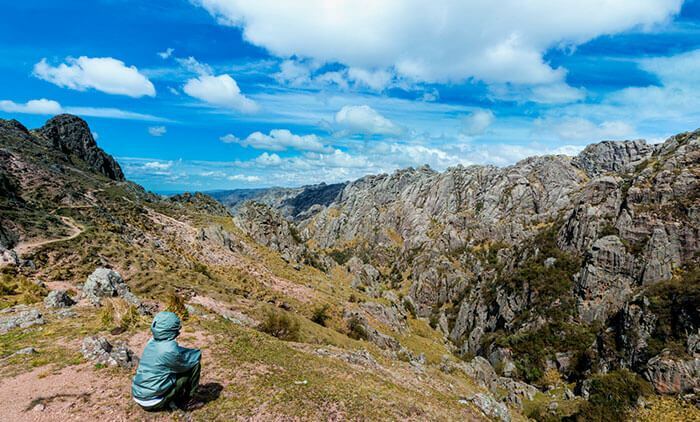 Argentina’s vast territory is also home to a harmonious blend of cultures. The Argentine Republic is located in the southeastern part of South America. With an area of 1.07 million square miles (2.78 million square kilometers), it’s one of the largest countries on the continent. The nation is divided into 23 self-governed provinces, and its capital city is Buenos Aires. Argentina is a regional power and boasts one of the highest standards of living of any country in Latin America. It borders Bolivia and Paraguay to the north; Brazil, Uruguay, and the Atlantic Ocean to the east; and Chile to the west and south. Southern Argentina is also where you’ll find the province of Tierra del Fuego, which is located partly on South America and partly on the continent of Antarctica. The Andes Mountains run through western Argentina, and the Iguazu Falls are on the border between Argentina and Brazil. With so many different regions, Argentina’s geography is impressively diverse, making it an attractive destination for tourists of all kinds. Whether you’re eager to explore the great outdoors or you love visiting big cities, this country has plenty to offer you. Because Argentina is so vast, the climate varies from one region to the next. In general, though, the temperature is usually mild and pleasant, and it changes with the season. The summers are hot, especially in northern and central Argentina, and the winters range from pleasant to cold, depending on the latitude and altitude. In places at higher elevations and farther south, the temperature is usually below 32 °F (0 °C). Have a World-Class experience. Travel to the best destinations in Argentina through the Hub of the Americas in Panama City with Copa Airlines. Argentina’s complex geography, which varies from region to region, forms a backdrop filled with spectacular natural sights. Snow-capped mountains are just the start. There are also lakes, rivers, waterfalls, glaciers, forests, and deserts, making this a destination that you simply must visit at least once in your life. 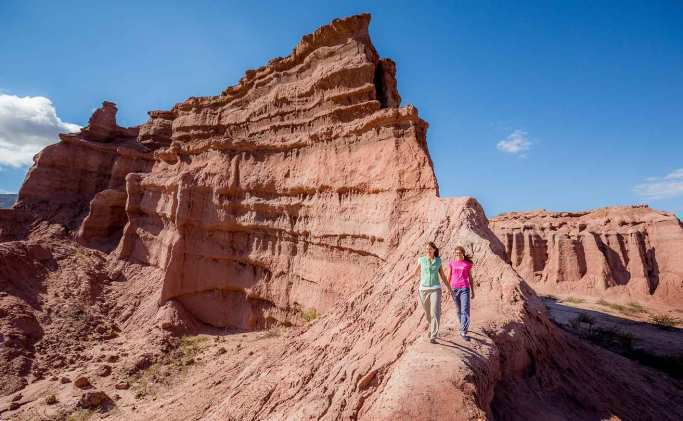 One must-see sight is the Quebrada de las Conchas nature reserve, which lies along the road leading to the town of Cafayate in the province of Salta. Another can’t-miss sight is Aconcagua, the tallest mountain in South America, which is located in Aconcagua Provincial Park in the province of Mendoza. Argentina is one of the world’s leading wine producers, with soil and climate conditions that are ideal for growing very high-quality grapes. 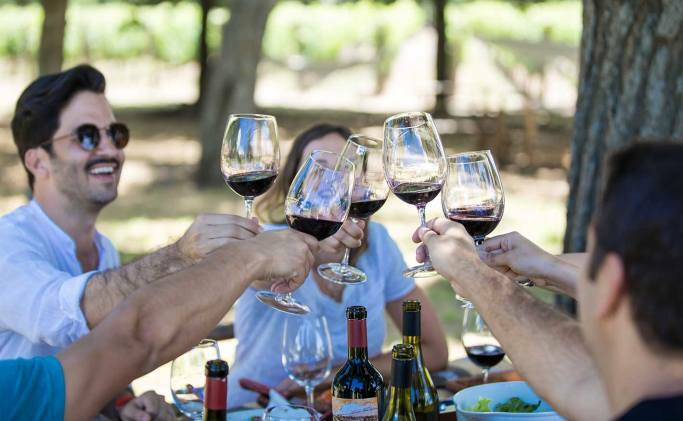 You can explore one of Argentina’s wine routes, visit wineries, and learn about how wine is produced in the country’s wine-making provinces, such as Mendoza, San Juan, and Salta. Enjoy a good wine tasting or two, and you’ll become a connoisseur by the time you go home. Argentina’s multicultural diversity can be seen in every corner of the country—but the cities are where it’s most readily apparent, and where it finds its expression in art. 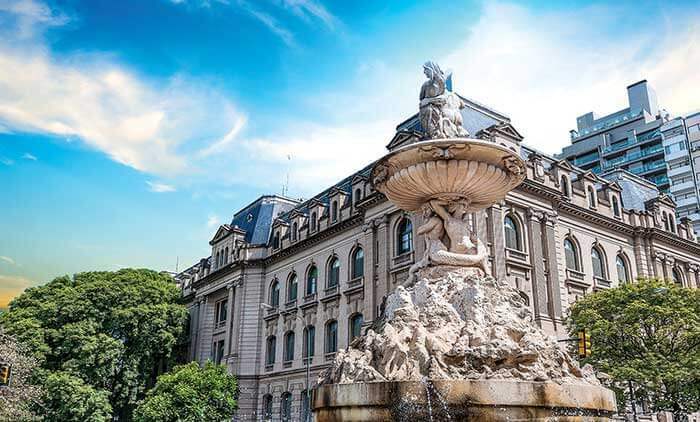 The cities of Buenos Aires, Rosario, and Cordoba, which are vibrant day and night, epitomize this reality, with their concerts, their theatrical performances, and their museums rich in history. 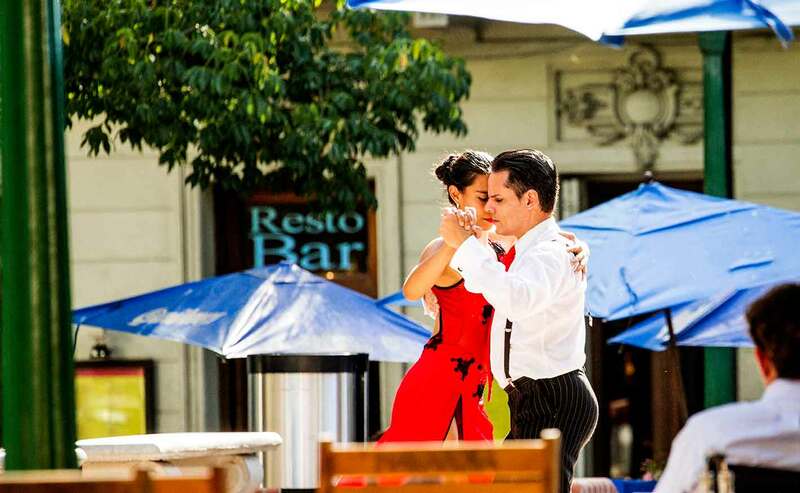 In the La Boca neighborhood of Buenos Aires, there’s always a chance that you’ll stumble upon a passionate tango dance in progress. 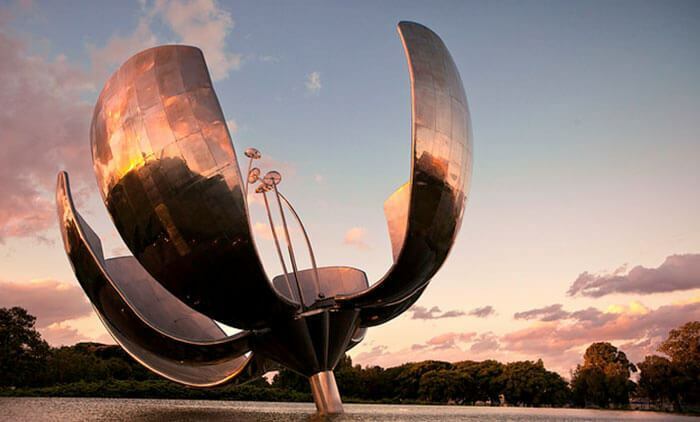 And Argentina is also home to one of the leading movie industries in Latin America. In Argentina, you’ll find a complete array of delicious food to satisfy every taste. 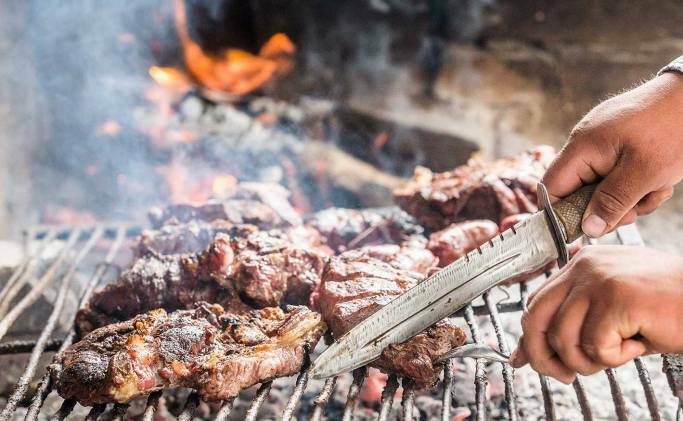 The cuisine has clear Spanish, Italian, and pre-Colombian influences, and there’s no question that Argentina is a dream destination for meat-eaters. Various kinds of meat—including beef, in particular—are eaten in stews, in stuffed pastries known as “empanadas,” and especially in mouthwatering mixed grills, which are typically served with spicy sauces or chimichurri sauces. 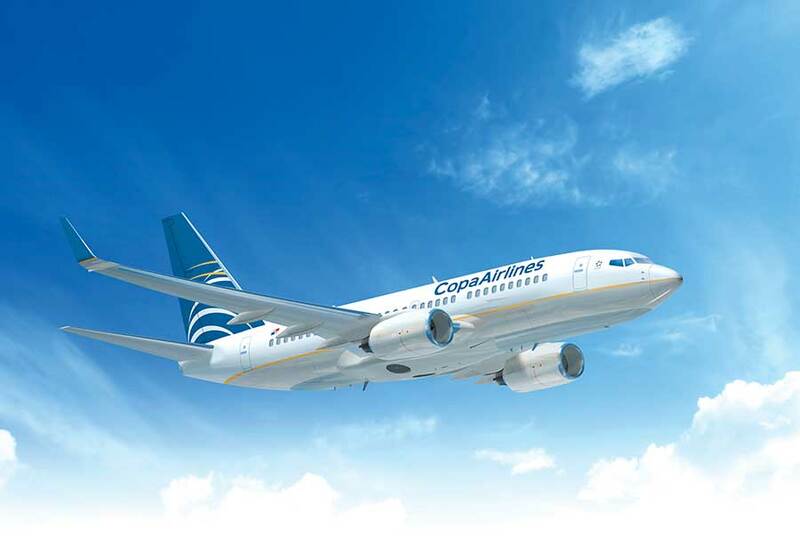 Copa Airlines serves five destinations in Argentina, with flights to Ministro Pistarini International Airport (EZE) in Buenos Aires; Ingeniero Aeronáutico Ambrosio L.V. Taravella International Airport (COR) in Cordoba; Governor Francisco Gabrielli International Airport (MDZ) in Mendoza; Rosario–Islas Malvinas International Airport (ROS) in Rosario; and Martín Miguel de Güemes International Airport (SLA) in Salta. If your destination is elsewhere in Argentina, you’ll find that it’s easy to get around the country using other means of transportation. There are numerous long-distance bus companies, and express service is available on some routes. You may also want to rent a car at copa.com. Road trips tend to be long, but the incredible landscapes you’ll see along the way will make the drive worth it. 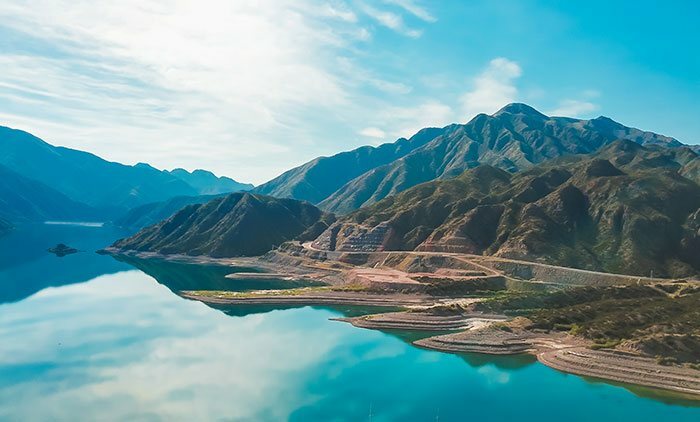 Source of the images: Buenos Aires Tourism Board and Ministry of Tourism of Salta.